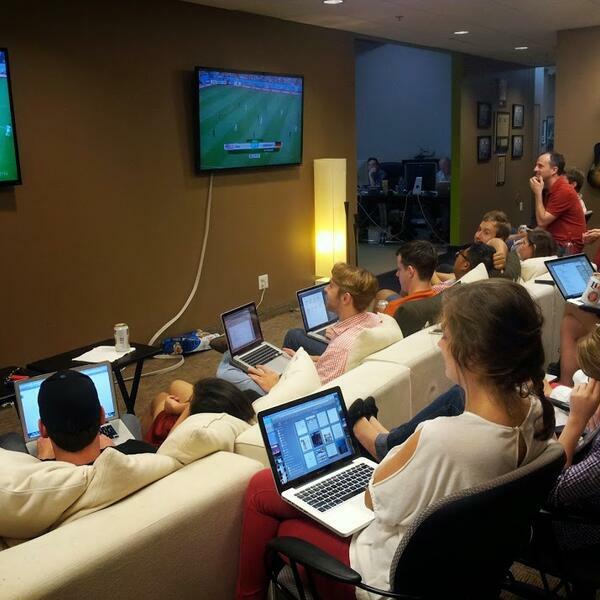 The Gregs started the morning at the office with a little #USMNT vs. Germany in the World Cup. After a quick recap of that action the boys talked about the new season of #FallingSkies on #TNT which lead to the creation of an alien version of YouTube called GlorpTube. Greg Jake then felt it necessary to apologize for not doing the show for the last two days because he had things to do like get his house fixed and do some acting. It was soon after this that Greg Jake revealed that his independent film, "Mr. Happy Pants" is now available on Amazon.com!